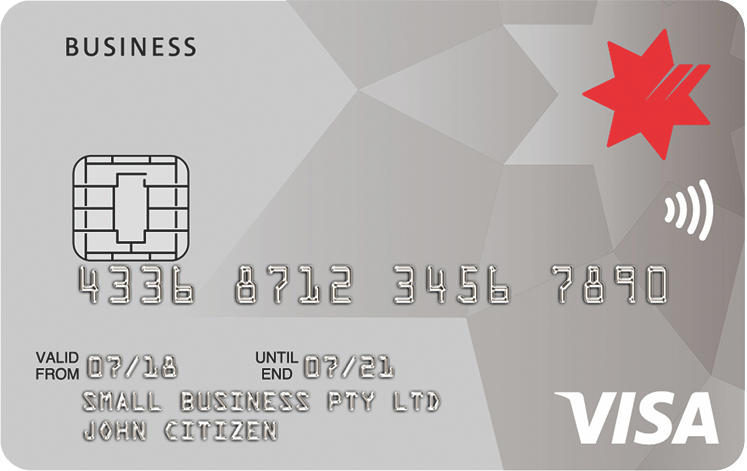 Compare 200+ credit cards from Australia’s leading banks, credit unions and building societies all in one place. Compare credit cards on our site as your starting point for your research as you personal finances. Below is listed credit cards from big banks, smaller banks, credit card issuers, credit unions and building societies.